We are so proud of Fatima. 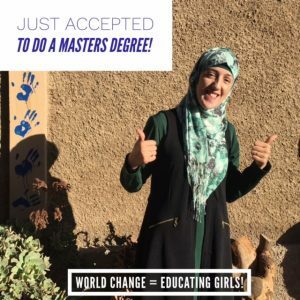 Not only did she graduate from University with a degree in Economics, but has now been accepted to do her Master’s degree! She is the first person in her whole region to do this. This is evidence of the impact an education can have on the lives of these young women who, without EFA, would not have even finished secondary school. We are so happy to support these girls to reach their potential. 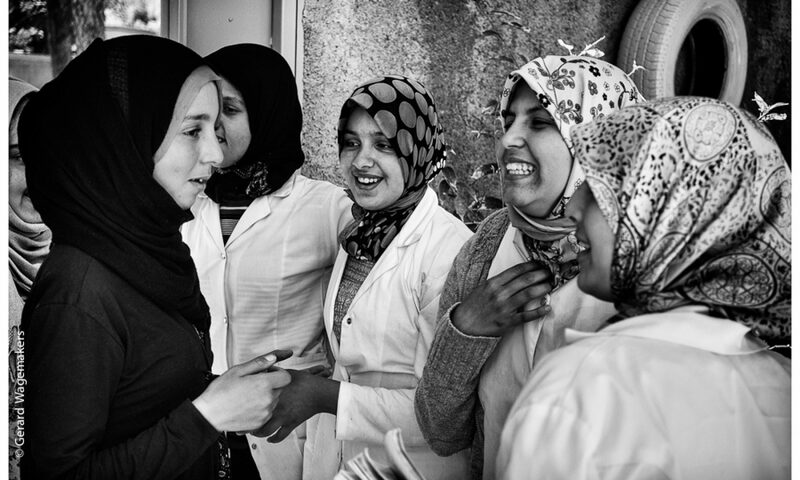 We look forward to seeing what Fatima does with her education.